When your clothes come out of the dryer with cat hair, there is no hope of controlling it. This is also why I check the washer and dryer before turning them on.. 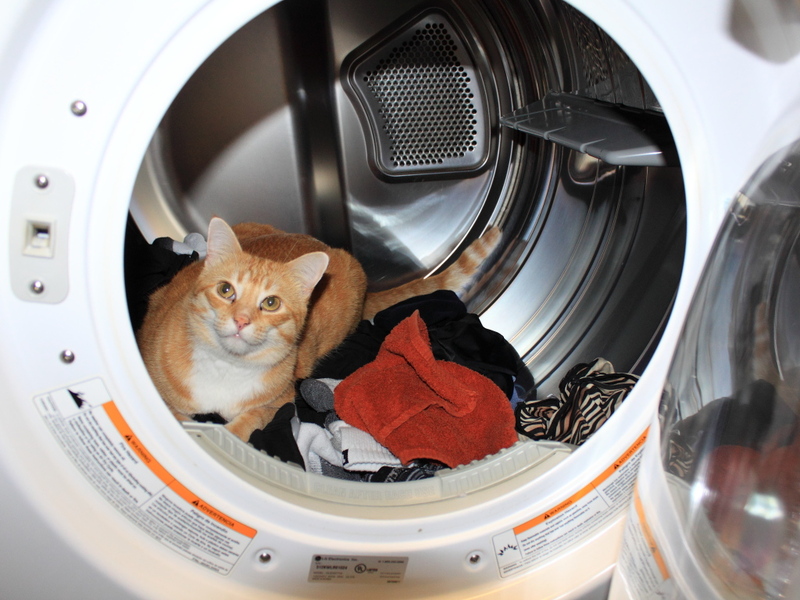 This entry was posted in Uncategorized and tagged bad, cat, cat hair, cute, dryer, laundry, naughty on January 30, 2015 by Charles Huss.